IPS Parken offers shuttle and valet parking. When choosing shuttle parking, you won't have to hand in your keys. A free shuttle bus takes you to the airport within 10 minutes. 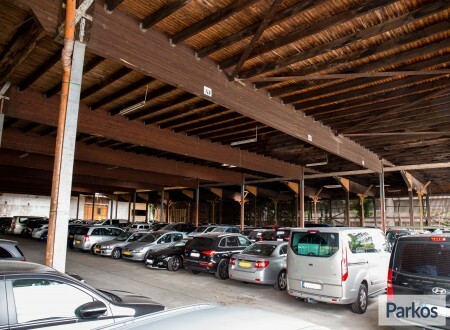 You can park your car indoor or outdoor, their staff is present day and night. 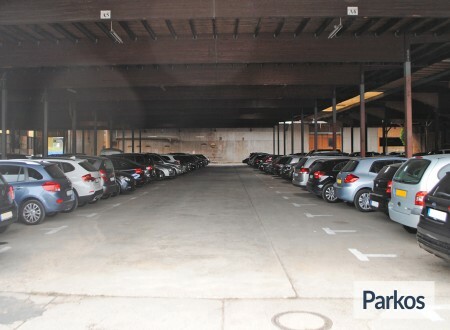 IPS Parken has 1000 parking spaces, both indoor or outdoor. Each space is 3 meters wide. Staff is present 24/7. First, you drive your car to the car park where staff will gladly assist you with your luggage, a free shuttle bus will then take you to the departures hall. The bus will take you back to the car park on your return journey. 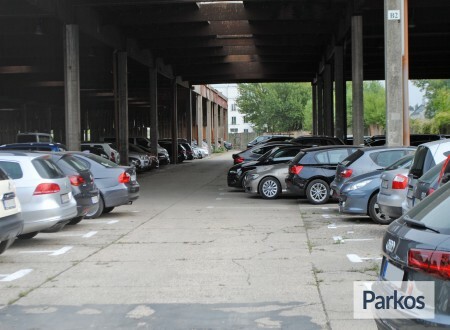 When you choose valet service, an IPS Parken staff member will collect your car at the airport, and after a quick inspection, your car will be parked on their parking area whilst you continue your journey. On your return to the airport, your car will be delivered to the airport. The IPS Parken terrain is fenced off and secured by entrance barriers. It is under CCTV and guarded by staff. Car keys are kept in a safe. When handing over your car with valet parking, your car will be inspected for any damage. IPS Parken's drivers are insured and will park your car according to their general conditions. The car park is largely tarmacked and in the reception lounge you'll find a drinks vending machine and toilets. Valuables can be stored in a complimentary safe. Whilst parked, you can choose to get your car washed. Child seats are available in the shuttle bus. 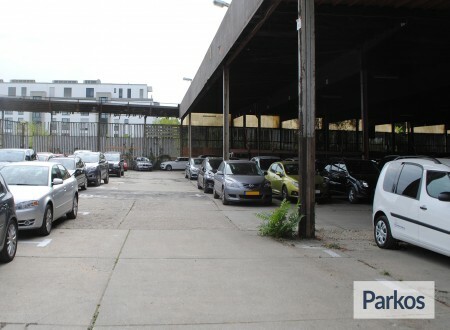 IPS Parken can be found at Prinzenallee 18 in Düsseldorf. This is close to the B7 (the end of the A52). If using SatNav, please enter Prinzenallee 7 as No. 18 is not recognized. The car park is across the road, drive under the black-white-yellow bridge, between posts “21” and “23”. To make things easier, use our routeplanner. Düsseldorf Airport is a eight kilometer drive from IPS Parken. 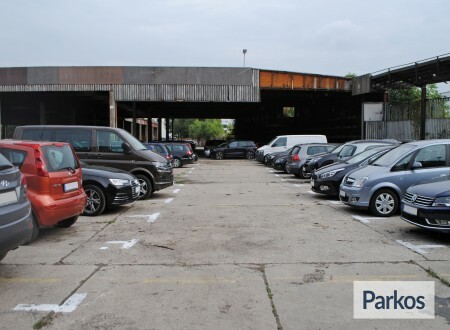 Please call 20 minutes prior to your arrival, so that IPS Parken can prepare for your arrival. On arrival, please report to reception, this is the white building on the left. 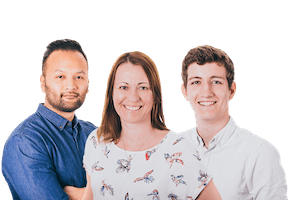 Staff will assist you with parking your car. A white shuttle bus will wait for you and take you to the airport in around eight minutes. You can recognize the shuttle bus by its IPS Parken/PrimusParken logos. After landing, please call IPS Parken. They will have given you a card with their telephone number when you arrived. The shuttle bus will make its way to you, whilst you collect your luggage, it will pick you up from Departures Hall B. If you need to shorten or extend your journey, then please contact IPS Parken. When extending your booking, then please note that any extra costs can be settled at the end of journey. Drive straight to Düsseldorf Airport. Please use our routeplanner to find your way there. Please call IPS Parken 30 minutes before you arrive, a driver will then be despatched to the airport to meet you and collect your car. A IPS Parken staff member will wait for you at Departures Hall A. They will have your details to hand and will recognize your car. IPS Parken staff members can be recognized by their company uniforms. 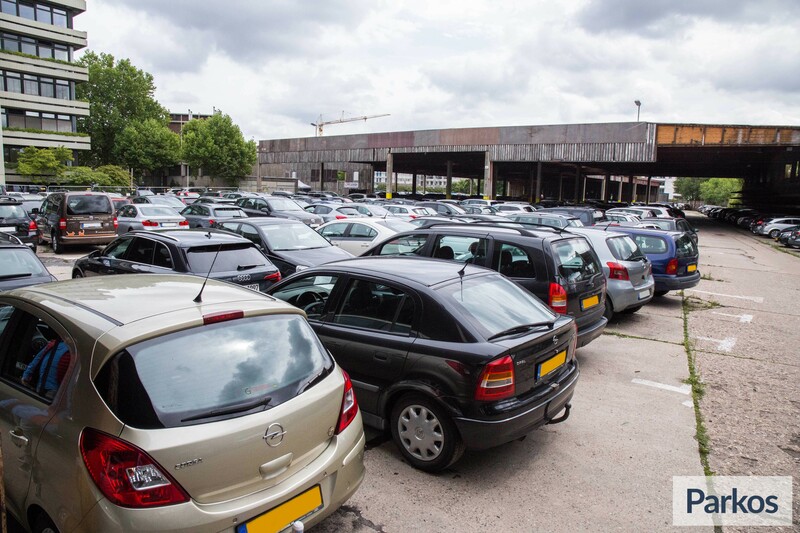 After a short inspection, you will hand in your car keys to the staff member, he or she will give you a proof of receipt with their ID number, and will drive your car to their car park. Your car will not be driven for more than 18 kilometers during its journey to the car park. On returning to the airport, please call IPS Parken once you have collected your luggage and a driver will take your car to Departures Hall A (Abflug-Terminal A), where he or she will meet you and return your keys and car to you. If you need to shorten or extend your journey, then please inform IPS Parken. Any additional costs incurred can be settled directly with IPS Parken.